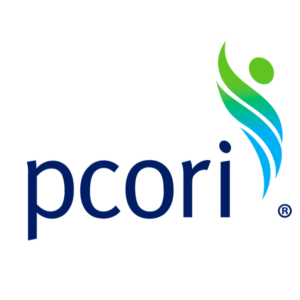 PLRH travelled to Washington DC to attend the Patient-Centred Outcomes Research Institute (PCORI) annual meeting. This year the theme was ‘changing the conversation about health research’. This was a great networking event to meeting global colleagues working in patient involvement and engagement!